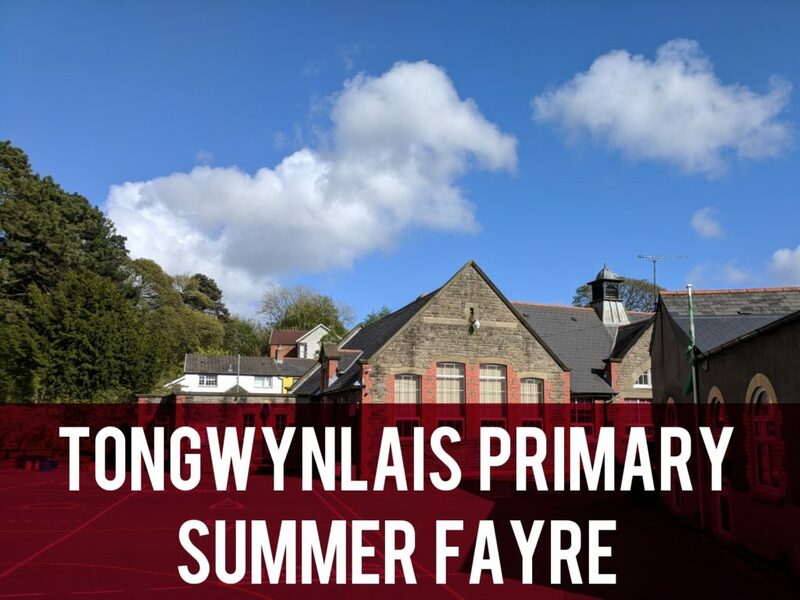 The Tongwynlais Primary School Summer Fayre is nearly here! The forecast is good and there’s loads going on. The fayre is from 11.00am to 2.00pm on Saturday 23rd June. Tea, coffee, soft drinks, Slushies and Ice creams! The day is nearly here! The summer fayre is in Saturday at 11 until 2, there will be loads of stalls, fun stuff and demonstrations from local groups! Hope to see you there! For up to date information, head over to the event page on Facebook.